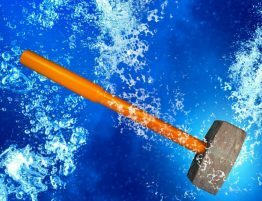 These videos demonstrate the effectiveness of using high pressure water on blocked drains. 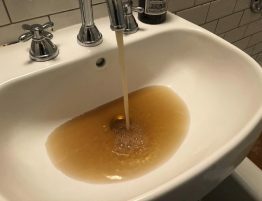 The owner was concerned that the entire drain would require replacement. 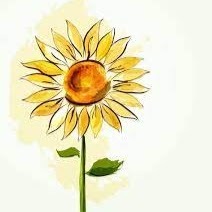 That in itself would have been an arduous and expensive task as the pipe work ran through a beautiful garden and beside the swimming pool. 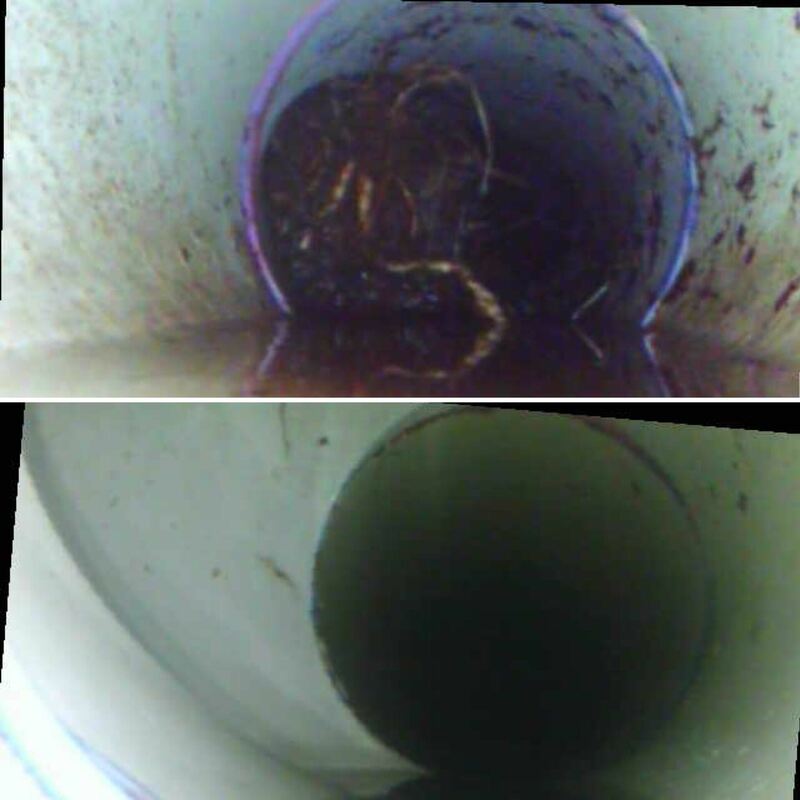 After we assessed the pipe with our drain camera, we were able to identify the source of the blockage and make repairs. The “Before” video was us removing our camera, it starts at the junction with the councils main sewer line and captures the drain’s condition and root blockage as we remove the camera. The “After” video was us inserting the camera into the now clean and clear drain. The pipe is fantastically clean and all the tree roots have been cut and flushed away. Our Water Jetter has a working pressure of 5000psi and with our specialised nozzles drain blockages are cleared quickly. Designed for penetrating the source of the blockage and then cutting of the tree roots it delivers results. 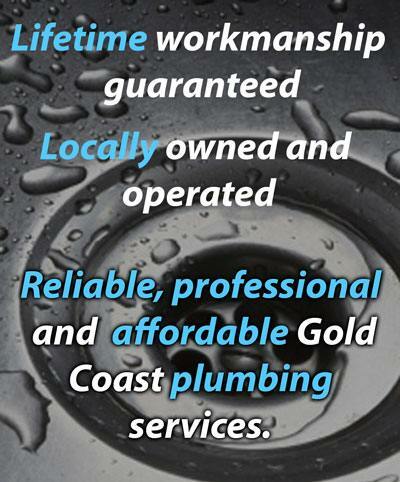 Gold Coast Plumbing Company, providing affordable quality.